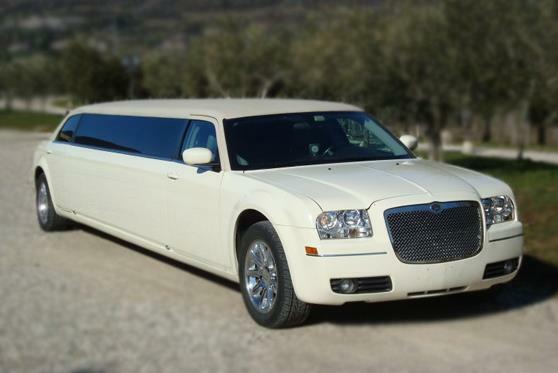 Compare pricing for limo service in Salem, OR. Car service, transportation and limo rentals near Salem. Price4Limo has over 12,000 vehicles in our inventory with photos and prices for you to choose for your transportation needs. Getting a free quote takes less than 30 seconds and no email is required! The Salem Hummer limo is a capital choice for a tour in this great city. 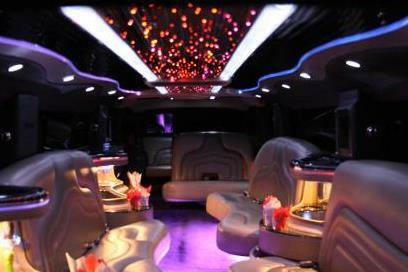 Hummer limo rental in Salem Oregon is your top choice for group party transportation. Why? 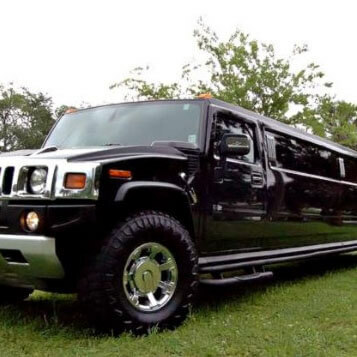 Because no matter where you plan to party around town, from 97303 to 97301 and all the way to 97306, an H2 hummer limousine will bring you and all your friends there and home again in safety, elegance and style. Show them that you know how to throw a party the right way, and you are sure to be the life of the party anywhere you go. Wwhere can Salem hummer limousines take you in the capital of Oregon? One of the truly unique attractions in town in the Enchanted Forest Theme Park, a place where you can spend the day in another world, then hop back into a H2 limo and head out for this wild night of rowdy partying. So, where are you coming from? The affiliate limos serve the entire area, from West, Northeast and Sunnyslope all the way to Morningside, Southeast Mill, Northgate, Keizer and even out to Lancaster and everywhere in between. First stop? Riverfront Carousel where everyone in your party can be a kid again. You might have tickets to a hot rock show down at the Armory Auditorium or plan to hit bars downtown. Whatever your plans, a limousine is your coolest transportation choice in town. Maybe your group has a highbrow destination in mind? If that's the case what about checking with Salem hummer limo rentals to book the stretch Hummer limos to take you and your crew to Hallie Ford Museum of Art for the next gallery opening or to Elsinore Theatre or Capitol City Theater for opening night! Looking to have a party that starts at brunch and can run all night through? Hire Salem Hummer limousine service and hit all the wineries around the area for tastings and parties. Start at Honeywood Winery then visit Bethel Heights Vineyard, St. Innocent Winery, Cristom Vineyards, Cubanisimo Vineyards and Redhawk Vineyards. The best part is with the best Hummer limo prices, you can look like millions while enjoying the optimum cheap Hummer limo rental Salem has to offer. Cheap definitely does not imply low value. Excellent rates may be the lowest, but Price 4 Limo affiliates pride themselves on having the highest service and quality standards in the industry. 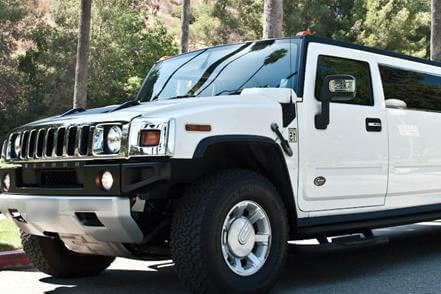 So, do you need a white Hummer limousine for prom or an anniversary party? 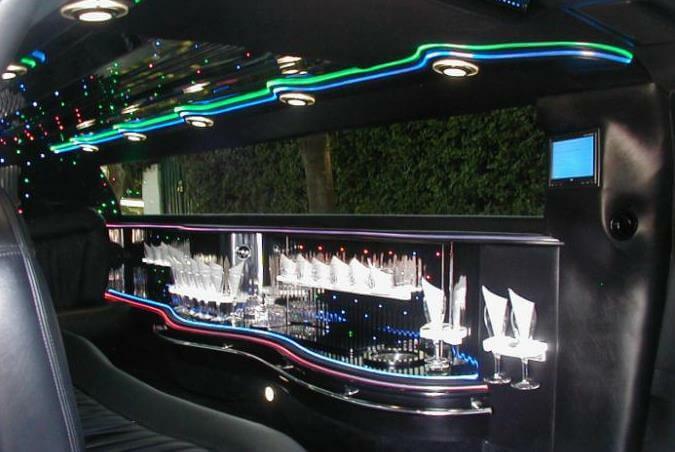 Interested in seeing one of the black Hummer limos for a wedding or night club hopping downtown? Maybe you and your girls are planning a hot bachelorette night. If that's you, then there is no hotter ride than a pink Hummer limo in Salem. Whatever you need for a Hummer limousine rental in Salem OR we are here to serve you with the greatest quality at the greatest value in town. So, for your upcoming anniversary, birthday party, bachelor party, wine tour and group outing, get the best limo for your money in Salem and surrounding towns. You and all of your guests will be very happy that you made this awesome party move.